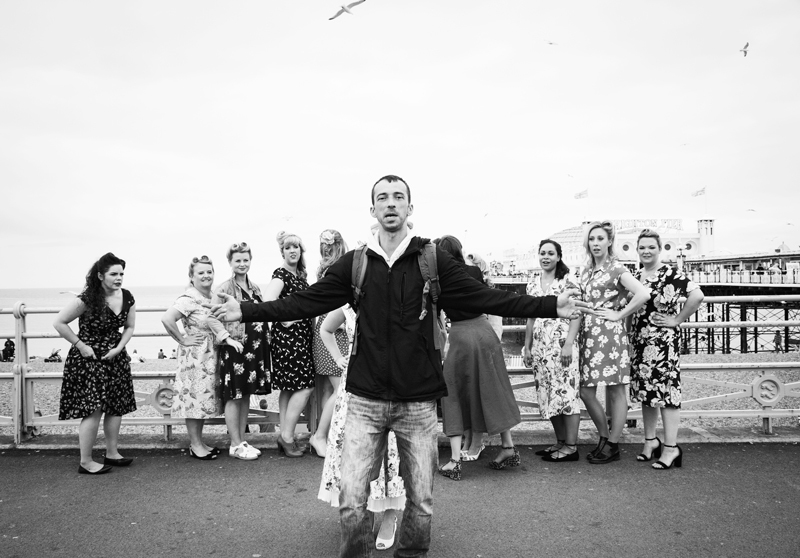 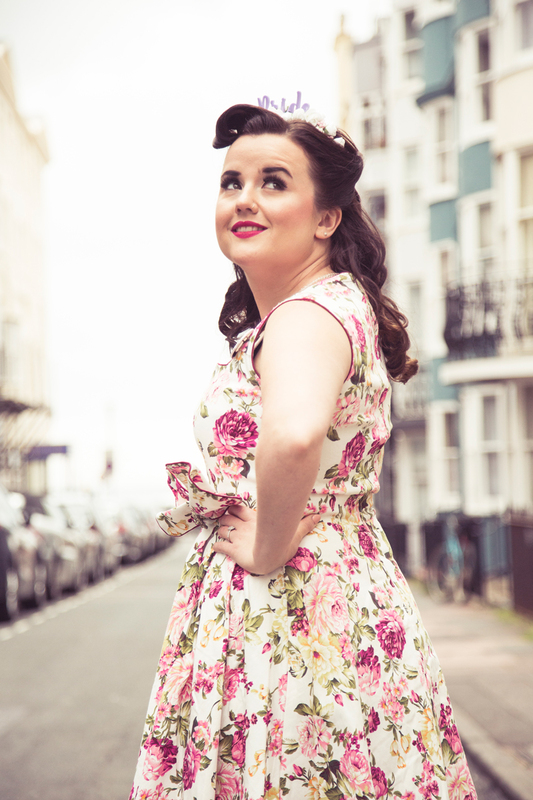 Vintage Photoshoot in the heart of Kemptown, Brighton. 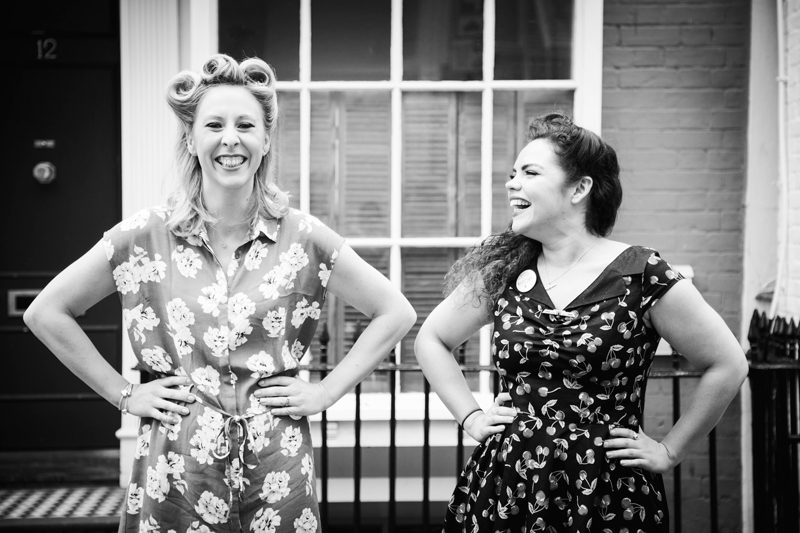 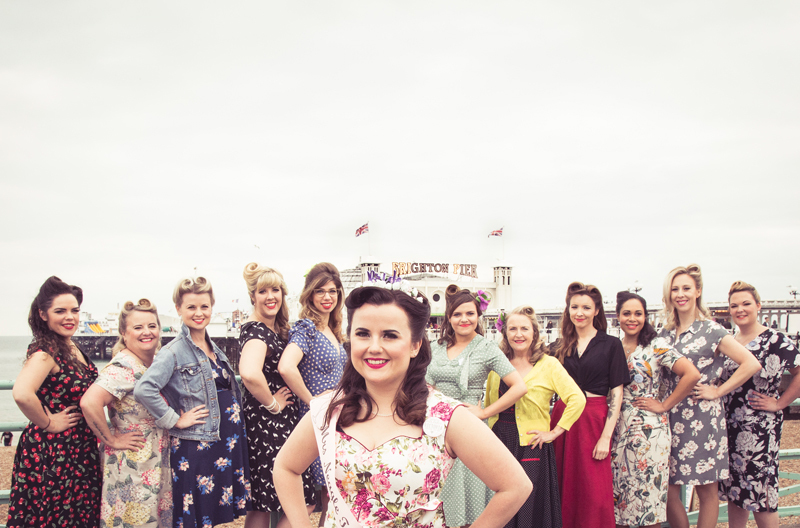 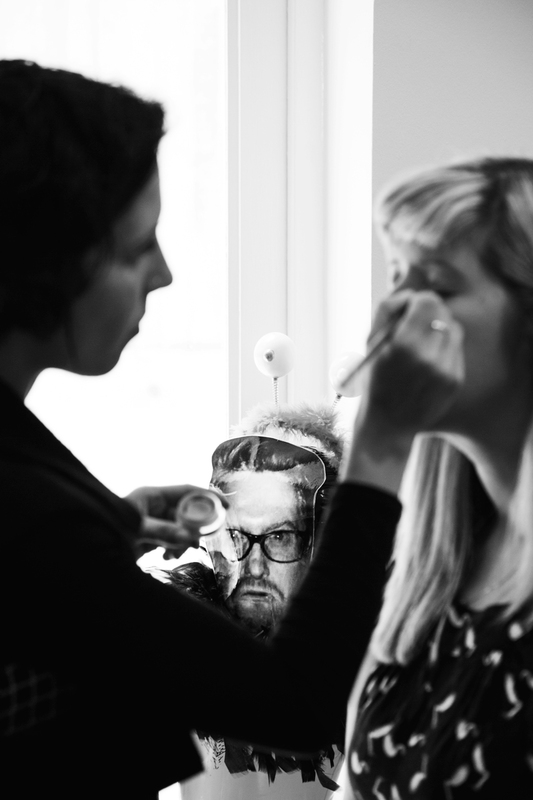 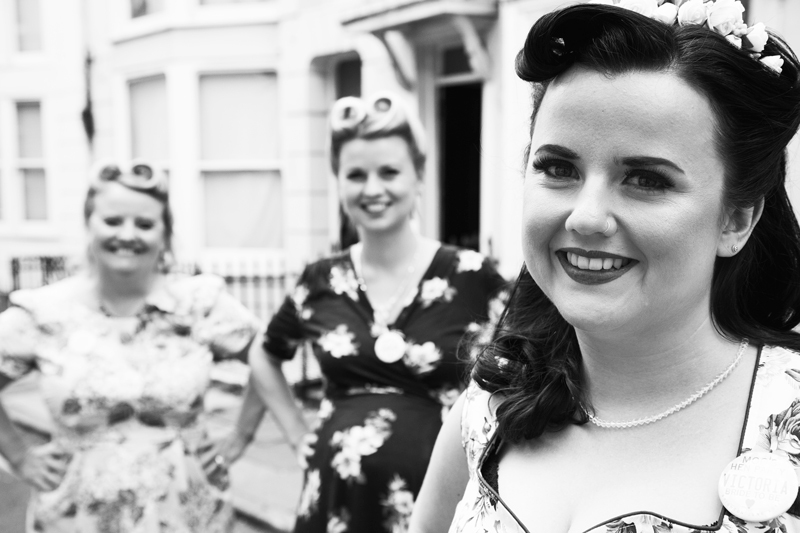 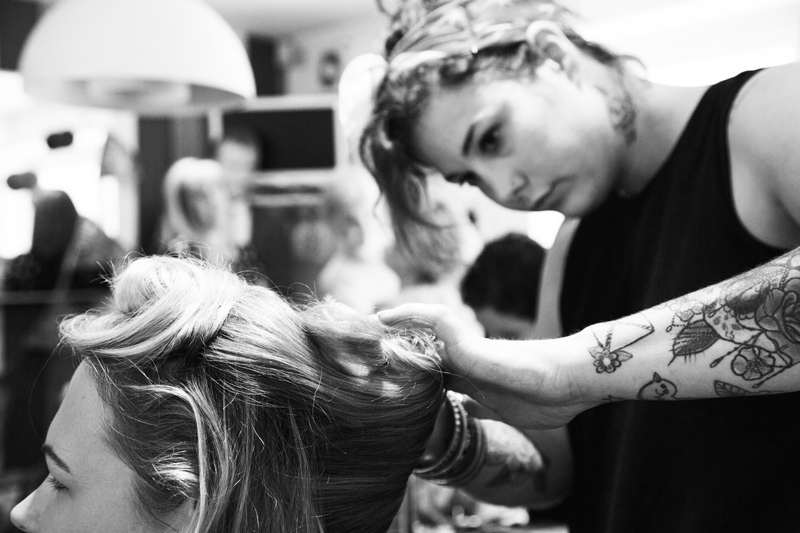 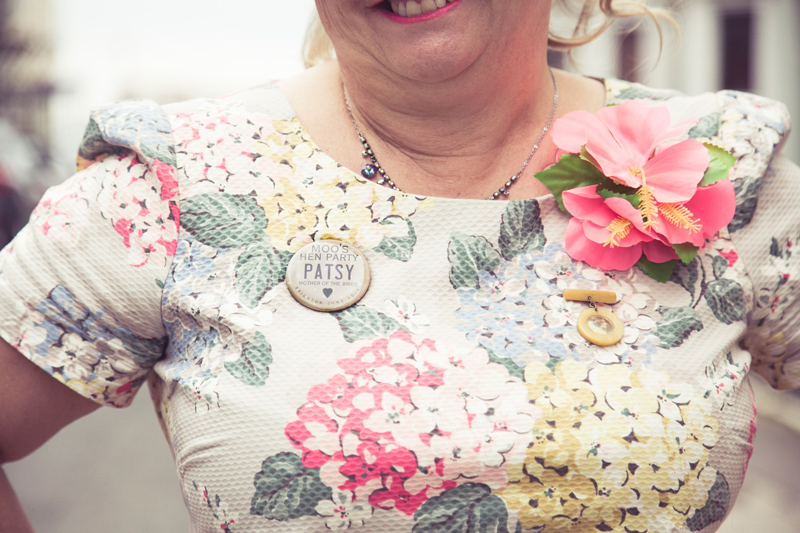 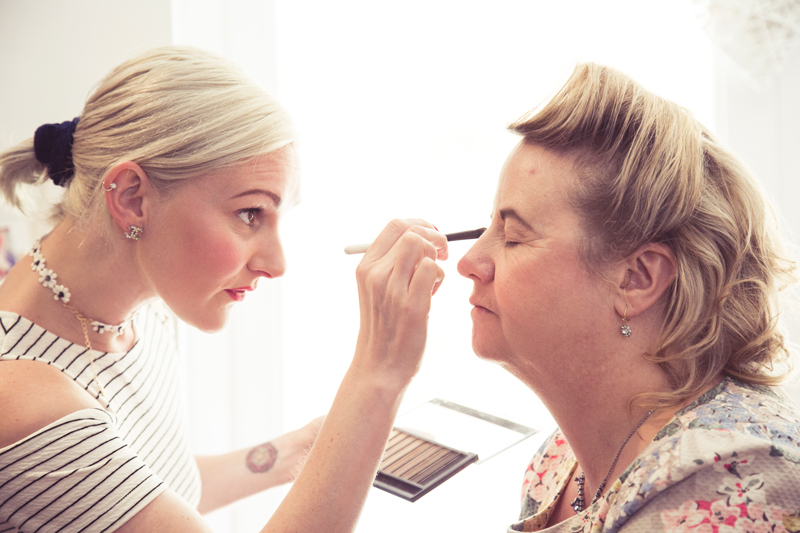 Here's some pics from the Vintage Hen Party Photoshoot we did together with The Beauty Artist team this Saturday. 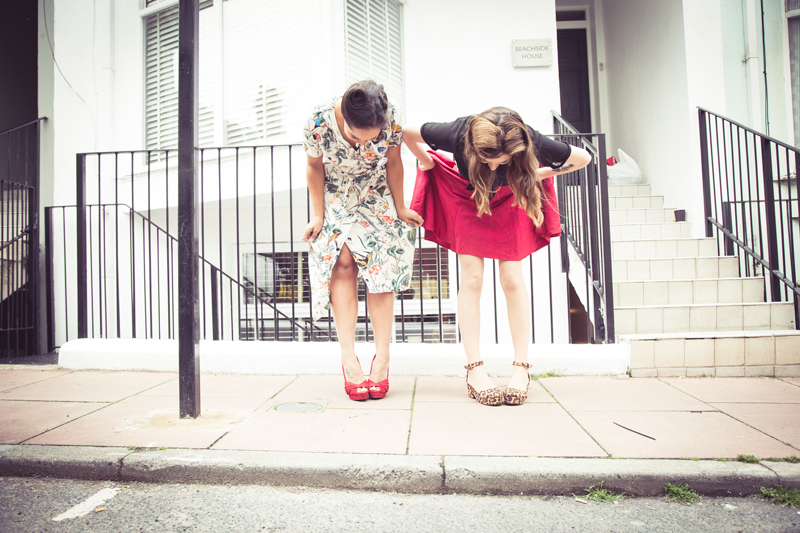 Far from the Hen Partys you’ll see stumbling down West Street, Brighton a Saturday evening and always so much fun and stunning Vintage looks!